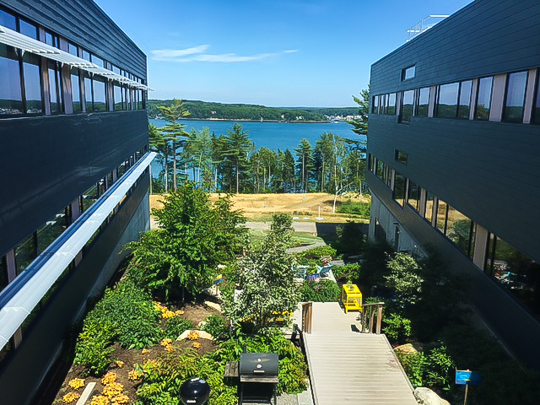 Bigelow Laboratory, or the National Center for Marine Algae and Microbiota, was founded in 1974 but they constructed a beautiful new campus for their 70+ scientists and other staff in East Boothbay just a few years ago. In July, I attended an open house there. We visited a number of labs and met with several scientists to learn about their work and ask questions. We learned about their state-of-the-art technologies and environmental safety measures that are advanced compared to most other similar labs and compared to the legal requirements. We viewed some organisms through a microscope. We were also able to explore the building and the grounds, including their private dock. I highly recommend attending any future open houses! You can learn about their events and conference here. Or keep an eye out for posters around town to learn about open houses, concerts and other events for the community. NCMA’s Vision: By 2020, the NCMA will become an instantly recognizable, trusted global leader in the provision of algae, protozoa, bacteria, and viruses, together with related products for academic researchers, corporations, and commercial ventures, and be widely recognized for comprehensive, first class customer service and intellectual capability. NCMA’s Status is a service center of Bigelow Laboratory for Ocean Sciences (www.bigelow.org), a non-profit 501(c)(3) organization conducting research ranging from microbial oceanography to large-scale ocean processes that affect the global environment. Income derived from federal grants, culture fees, and services supports the functions of NCMA’s mission. The U.S. Congress has designated the NCMA as the official phytoplankton collection for the nation. NCMA recently relocated to the Norton Center for Blue Biotechnology (NCBB) on the Bigelow Laboratory’s new Ocean Science and Education Campus. 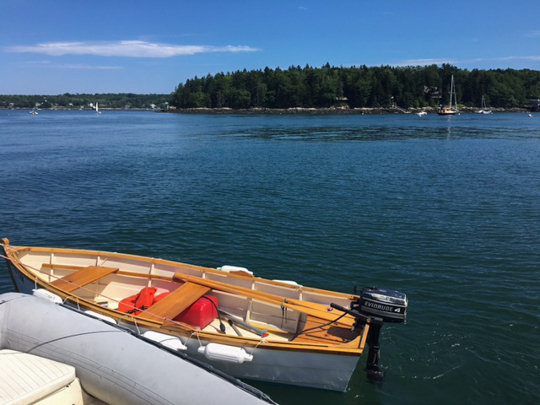 You can also learn more about the East Boothbay facilities here.